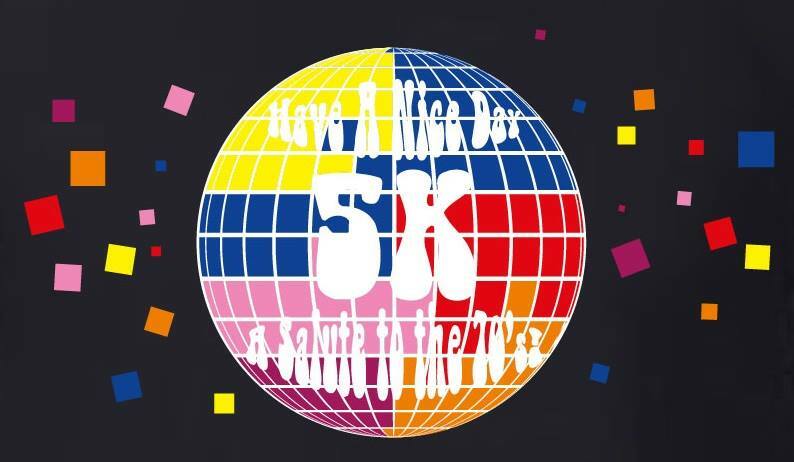 Have a Nice Day 5K - a Salute to the 70's! The tackiest decade in the history of civilization just got better! Enjoy 70's themed fun throughout, from 70's music, to special lighting and black lights, and much more! There will be yummy food trucks to handle your munchies, a "psychedelic" glow tent to take awesome photos in, and other surprises! DRESS to IMPRESS! Take part in our costume contest and win cool prizes! 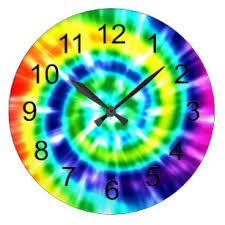 So put on your best flower power outfit, or your platform shoes / go-go boots and have fun! Can you dig it?? ALL participants get a groovy shirt, custom DISCO BALL finisher medal, and free entry into the party. The 5K is chip timed and runs on a beautiful course that passes through Etowah River Park, to Heritage Park, and back again. There are two water stops on the course - one at the 1.3 mile mark and one at the 2.3 mile mark. Overall male and female winner will win special lava lamp awards, as will the best costume winners (male and female)! Medals for top 3 in various age groups from 10 and under to 65 and over. The 5K will take place at Etowah River Park, Brown Industrial Blvd in Canton. 5K begins at 7pm (45 min before sunset), and as the sun starts to fade behind the trees, the lights come on, and we will "catch you on the flip-side" for our far out post race party! The 5K has a strict 400 person limit, so don't be a square and wait too late to sign up! - and tell your friends!